This product is comprised of 26 specific video tutorials show and explain how you want to act while out on the course. 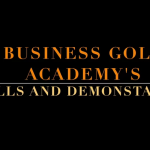 This “Etiquette for Business Golf” download is essential information for a golfer of any caliber to know BEFORE they go out on the course with business colleagues. You don’t want to be a “chore” for the other golfers in the group to have to deal with you and babysit you throughout the day. Know how to properly handle yourself on the course from everything to how you check in at the start of your round, how you drive the cart with a male partner who hits from different tee boxes, how to play ready golf, how to maneuver the lines on the putting green, how to know the various rules of when and where to drop if you lose your ball…….and many more scenarios. 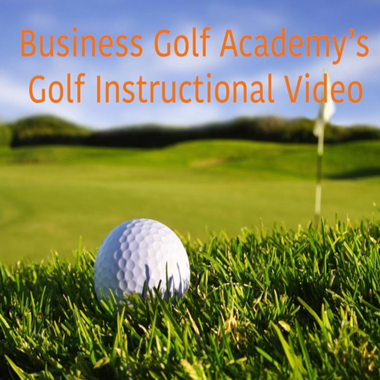 Each of the 26 video tutorials show and explain how you want to act while out on the course. Some of the videos are fast forwarded so you don’t have to sit for a long time to learn the etiquette. 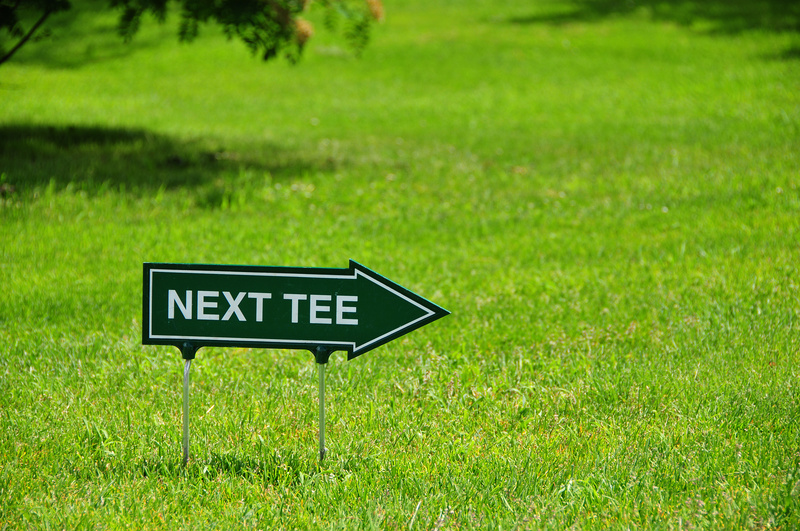 By watching this video you will shorten the time it takes in your learning curve and then you can get out there knowing you are prepared to show up and meet and greet and make many new friends in golf!